Hand illustrated collage of beer and brewing icons from artist and illustrator Melanie Chadwick from Falmouth, Cornwall, United Kingdom. 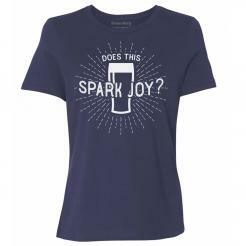 Check out more of her work at www.melaniechadwick.com. 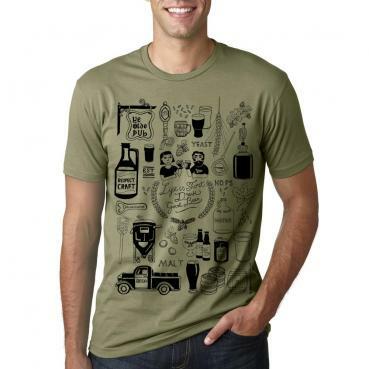 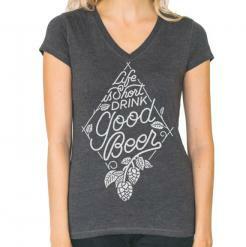 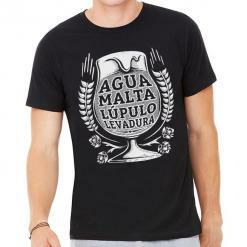 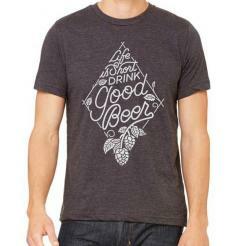 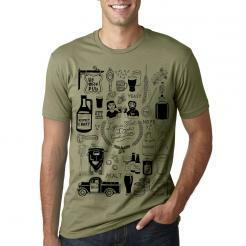 This tee is part of our Respect Craft series highlighting the work of some of the talented beer artists in the world.